ASTANA. KAZINFORM - The 2019 Asian Track Cycling Championships is underway in Jakarta. Today, Kazakh cyclists managed to win four medals, Kazinform has learned from the National Olympic Committee of the Republic of Kazakhstan. 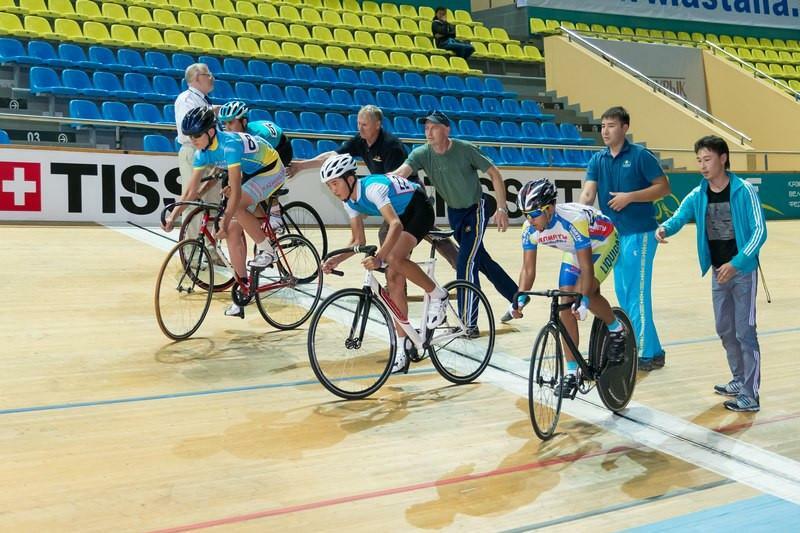 Kazakhstan's junior female athletes gained bronze in the omnium event. Besides, Kazakh Junior cyclists won silver in women's keirin. As for male athletes of the country, they finished third in the sprint. The Kazakhstan men's team won a bronze medal in the team pursuit. Artyom Zakharov, Robert Gaineyev, Roman Vassilenkov, Alisher Zhumakan defended the honor of the country in the event.